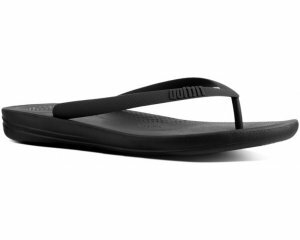 Lotus Carrara is a ladies open toe sandal. 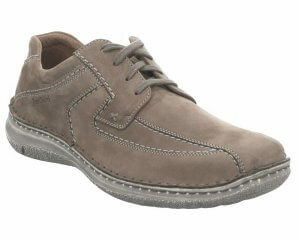 It features a faux leather upper with a cushioned insole for added comfort. 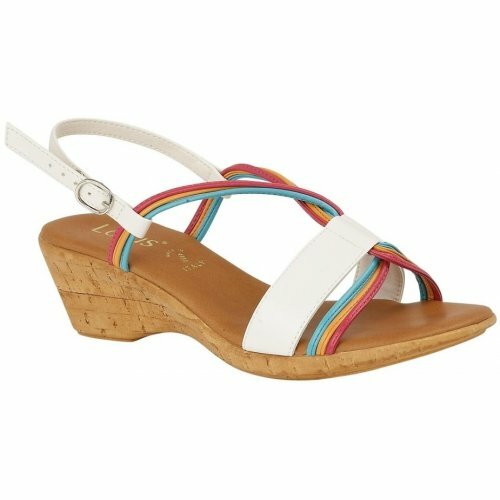 A buckle fastening slingback ankle strap allows for adjustability while still maintaining a secure fit. The entwined straps along the upper of the sandal makes for a creative and eye catching design, while the approximately 5cm heel adds a slight boost in height. Step into style with Lotus Carrara.